We can create a garden to suit your budget and required maintenance level. 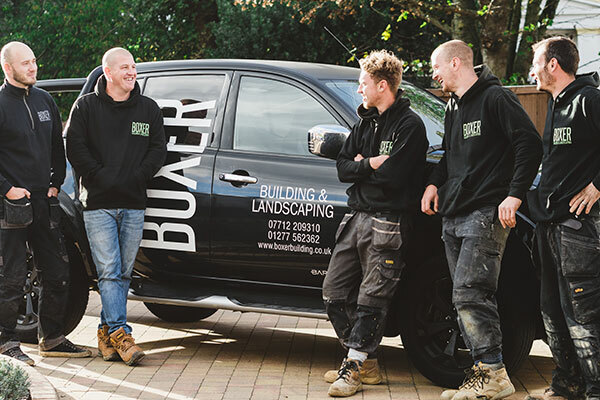 We understand what works well for your property and can work with you to create a garden to be proud of. We are also happy to work with your selected designers, ensuring we build the garden to their specifications and keep them updated on the progress.